Relaxation--Week End is one of the very essential ingredients of Morning Motivations. It is like declaring the end of Working week & you are in the company of your friends or family members or even alone but only Relaxation. 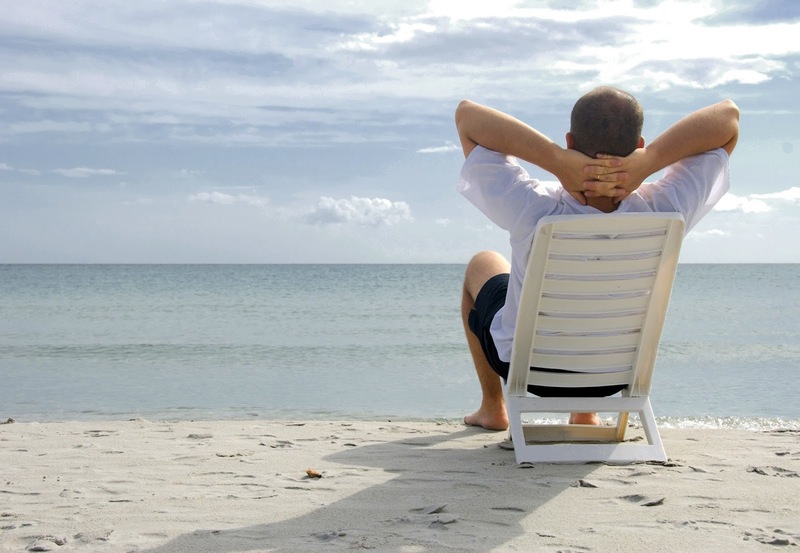 Without relaxation the success in your businesses, jobs, projects is going to be jeopardised. Like a best cars in this world even Formula 1 car which speeds at 300Kms or more needs some time for overalling i.e. relaxation, needs refilling of fuel. Relaxation is filling of fuel for the whole oncoming next week. For working week means 5 days for some,6 days for some. That is why Relaxation--- Week End it is one day for some or two days for some. But this refuelling is must, must & must. Relaxation---Week End can be in the form of a long drive towards countryside, a long nap, just sitting idle, dancing with your partner, your friend in disc or even in home, a long walk, meditation whichever sect you belong, listening to music, reading of books ,viewing movies in multiplexes or watching serials in LED in home, cleaning your house alone or along with your family members, having a candle light dinner with your sweetheart, playing with your children, shopping or window shopping in malls & many more other forms of relaxation. Relaxation in any form is filling your body with vitality, vigour, dynamism & above all high voltage & total success for coming week in your professional field. your idea of relaxation is great. to start your next week with full of energy.